Lindsay is a software engineer living in Minneapolis, MN. She has a computer science degree and many years of experience working in a variety of industries including aerospace, local government, GPS tracking, mobile apps, and community solar. She enjoys working on systems that have positive impacts for end-users while also focusing on accessibility and inclusivity in the end product. 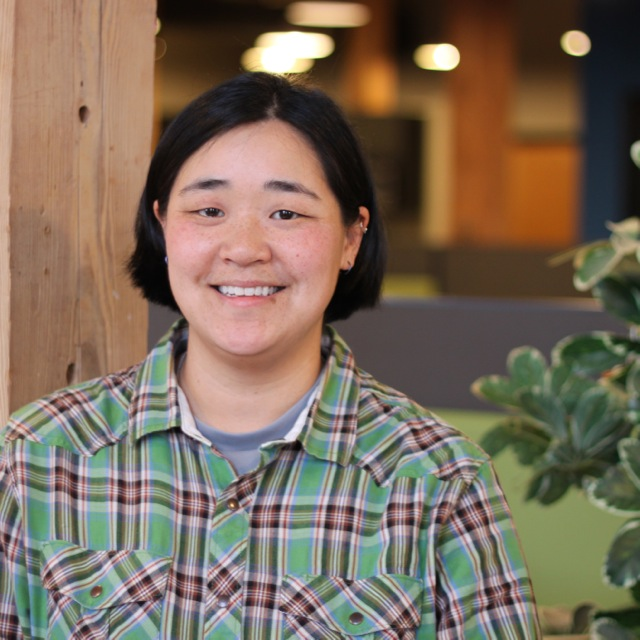 When not coding, Lindsay enjoys tinkering around the house and yard, vagabonding with her partner, two dogs and cat in their conversion van, playing guitar, and learning random skills such as woodworking, speed-cubing, and scooter repair. She’s a certified dog trainer, former beach lifeguard, and sticker enthusiast who is active in her neighborhood and volunteers with an organization that addresses youth experiencing homelessness.